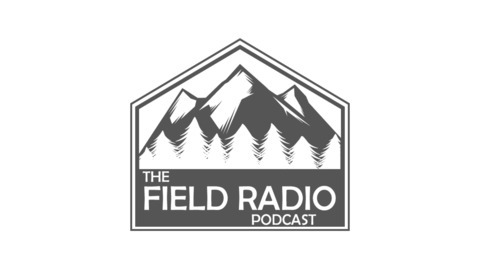 The Field Radio Podcast is dedicated to exploring the amateur radio hobby through the lens of getting you and your gear outdoors. Your host, John W7DBO, will explore what gear works best, how to deploy in the field, and most importantly how to have fun! The podcast will also explore what you can do with your gear once deployed. Including emergency communications, contesting, event support, and of course Field Day. 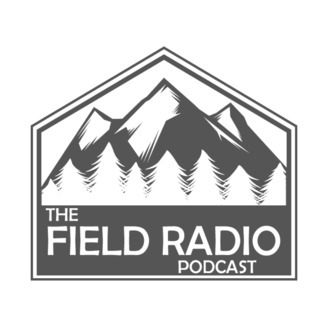 Hope you join us on this adventure as we take Ham Radio outdoors! 73.